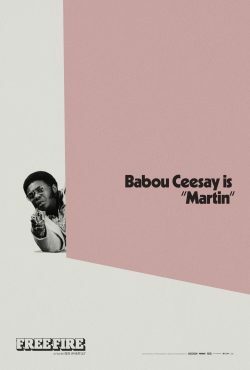 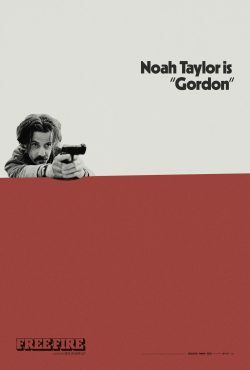 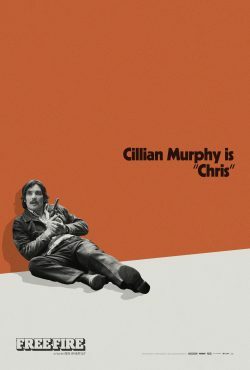 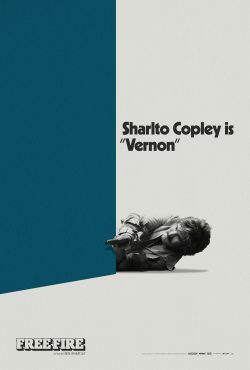 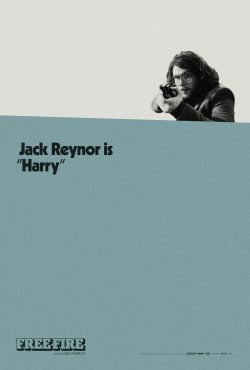 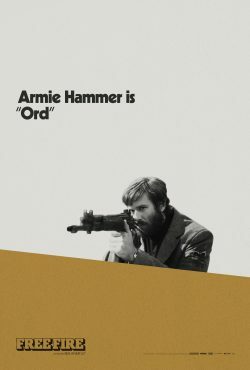 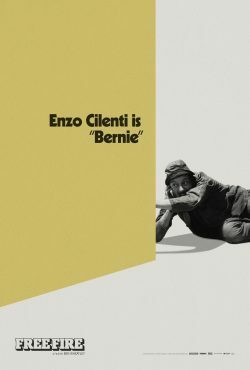 With Free Fire in UK cinemas, yesterday to celebrate its release, StudioCanal UK released a nice set of, what they describe as “Alternative character posters”. 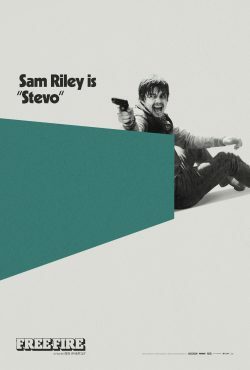 We see all of our heroes, and villains ( whatever that means in this film ) all trying to stay alive in their own poster. 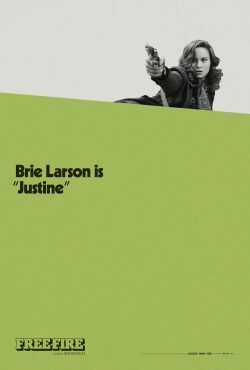 Justine has brokered a meeting in a deserted warehouse between two Irishmen and a gang led by Vernon and Ord who are selling them a stash of guns. 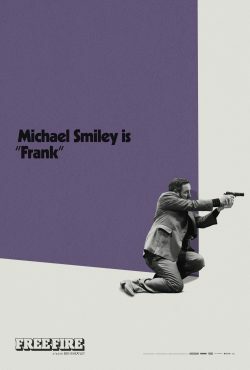 But when shots are fired in the handover, a heart stopping game of survival ensues.